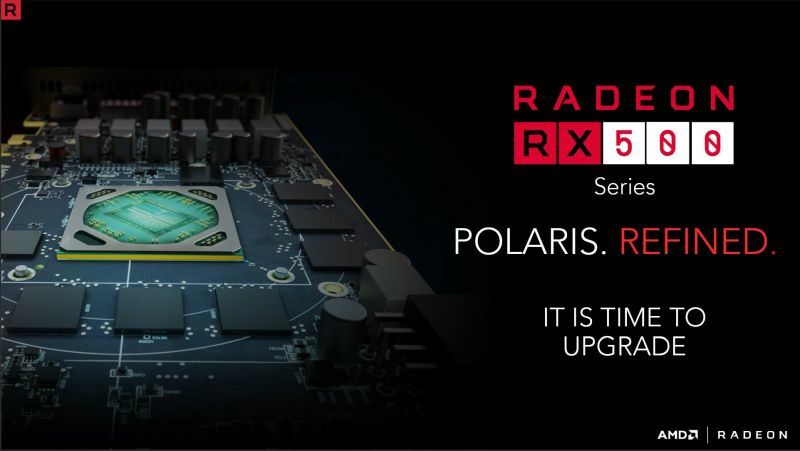 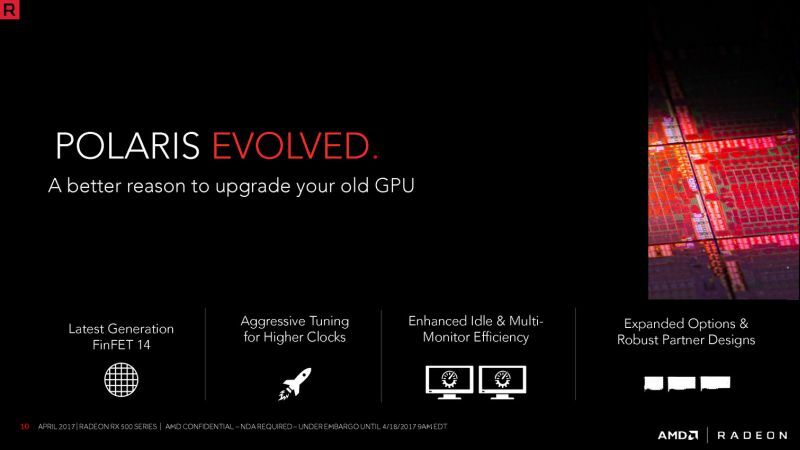 AMD has officially launched today the new Radeon RX 500 series. 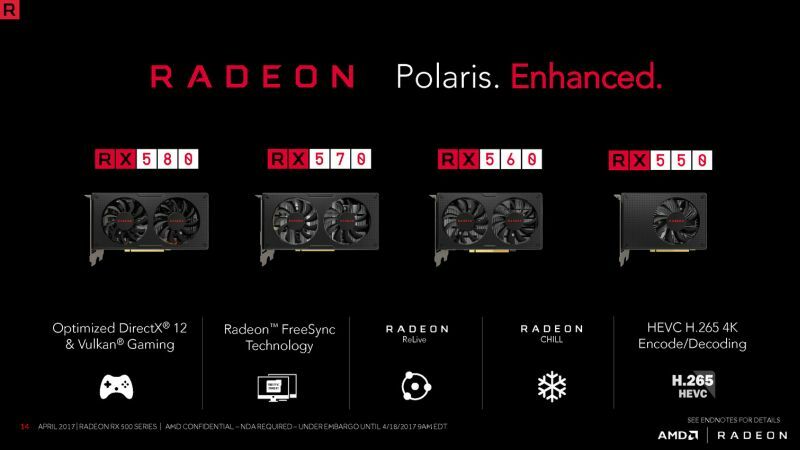 This new family of graphics cards comes with four members: The RX 580, RX 570, RX 560 and RX 550. 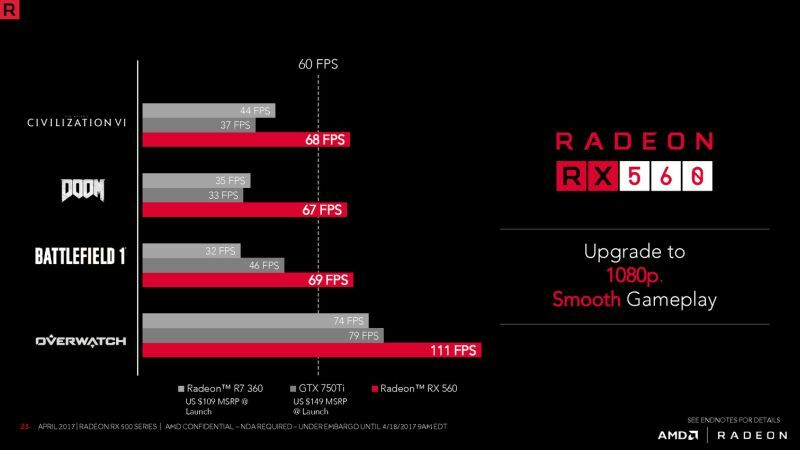 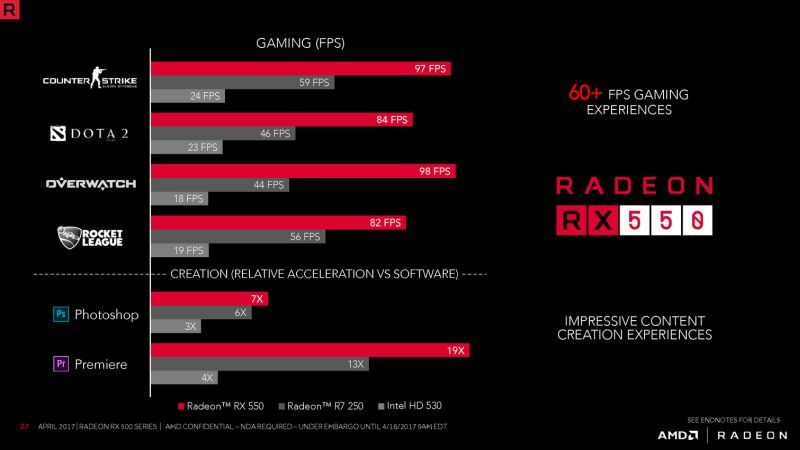 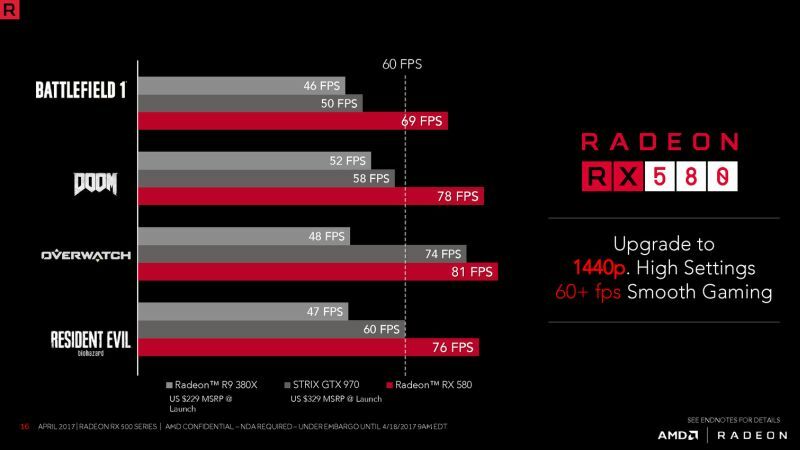 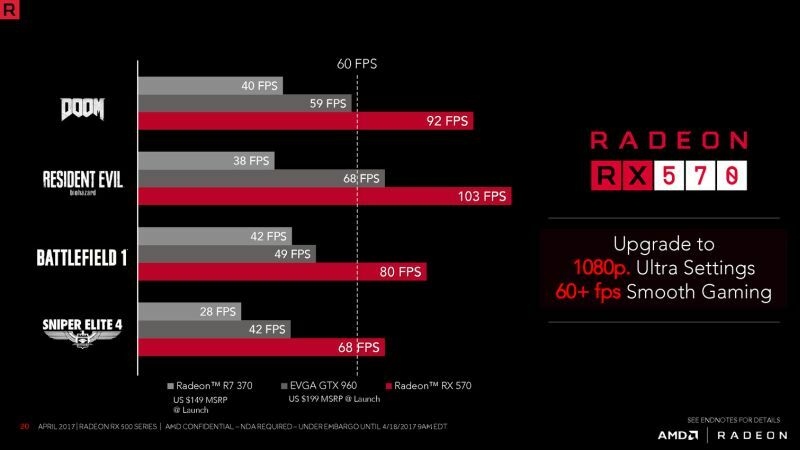 The RX 580 and RX 570 are essentially higher clocked versions of the RX 480 / RX 470. 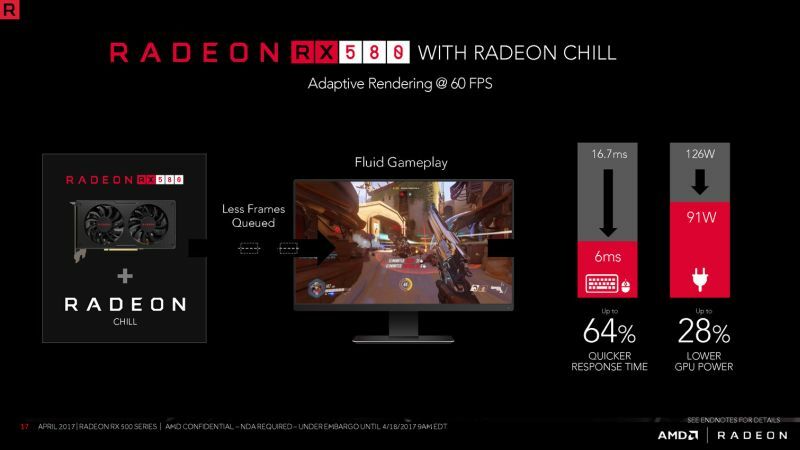 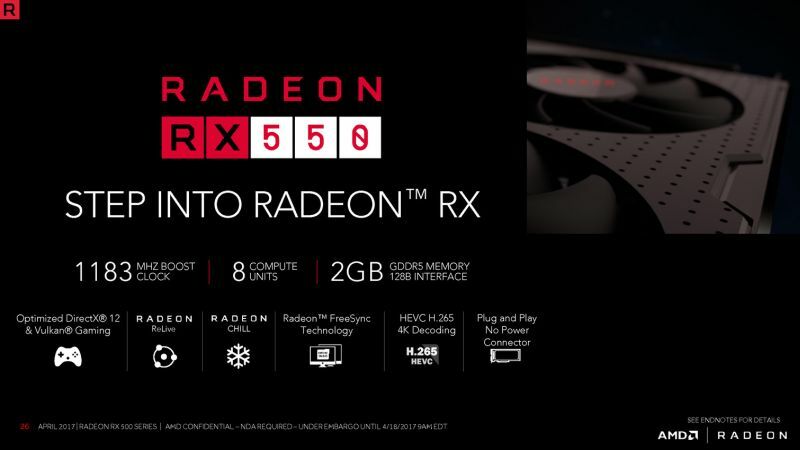 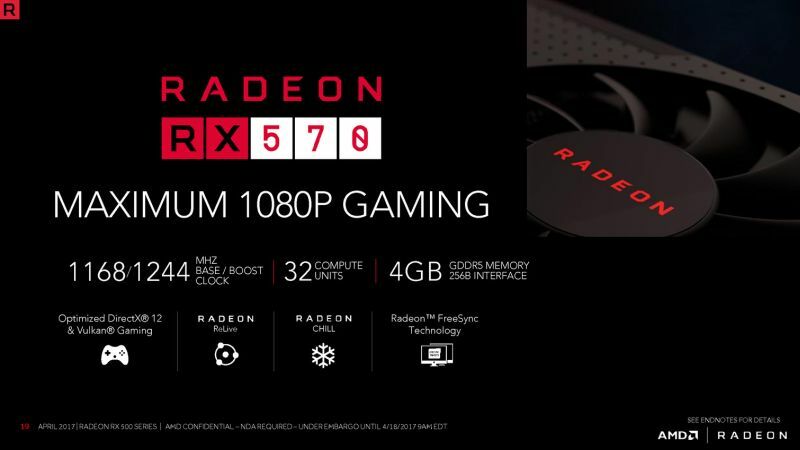 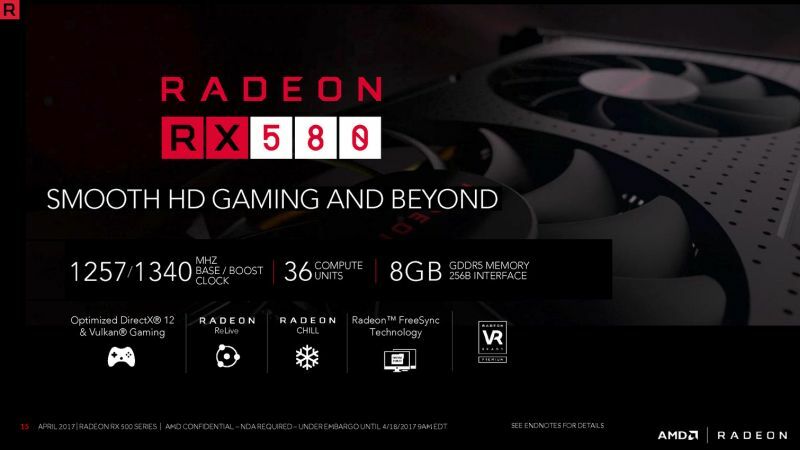 The RX 560 is based on a new GPU (more shader cores than the RX 460) and the RX 550 is designed for notebooks or as a better alternative to integrated GPU on desktops.